A McGill University task force last year recommended removing the Redmen name from its varsity men's teams. Students advocating for the name change plan to demonstrate on campus on Oct. 31. A First Nations athlete on McGill University's rowing team is calling on the university to change the Redmen team name. Tomas Jirousek, who has been on the Montreal university's rowing team for three years, is from the Kainai First Nation in southern Alberta. He is organizing an on-campus demonstration against the name later this month. "Listening to the experiences of other varsity athletes throughout the university and other Indigenous students on campus, I thought it was important to orchestrate a movement where we could demonstrate our discontent with the continued usage of the Redmen name," he said. He said the name of the team hasn't been easy for him as an Indigenous athlete. 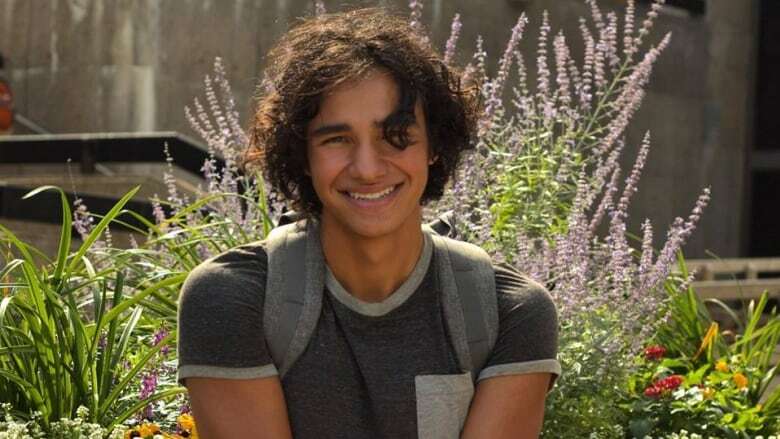 "Rowing, for me is an outlet where I can vent a lot of frustration I have in classes, so I think Indigenous students shouldn't feel in any way unable to access that just because of the Redmen name." 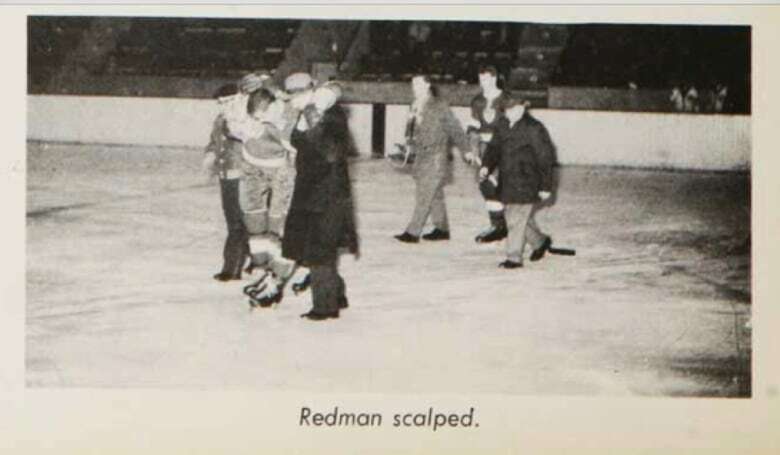 Since the late 1920s, McGill's men's varsity teams have been known as the Redmen. According to professor Fabrice Labeau, interim Student Life and Learning Deputy Provost, the name stems from colours worn by the team. 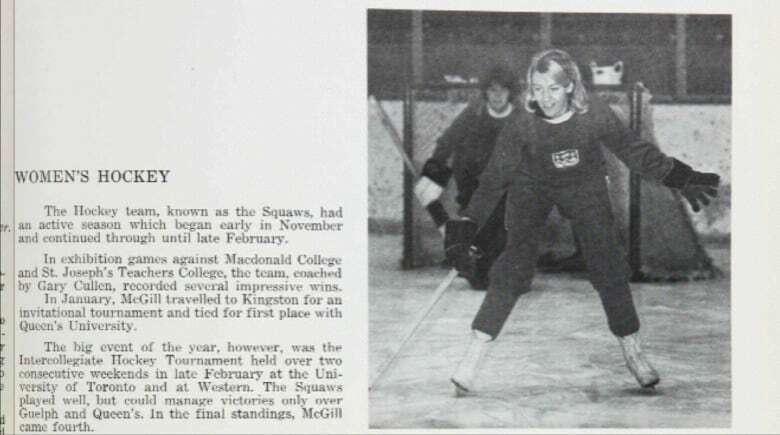 Usage of the name "Indians" to refer to men's teams began as early as 1938, and in the mid-'60s, women's teams began being referred to as the "Squaws" or "Super Squaws." 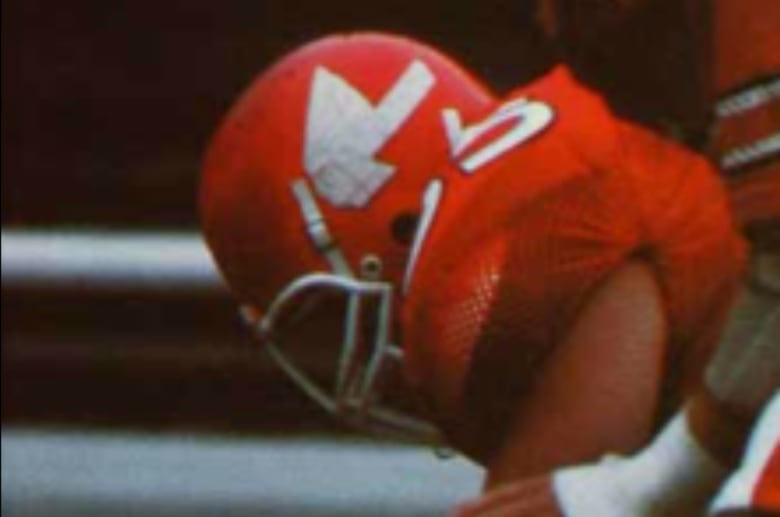 Images of Indigenous people also found their way onto hockey and football jerseys and helmets between 1981 and 1991. 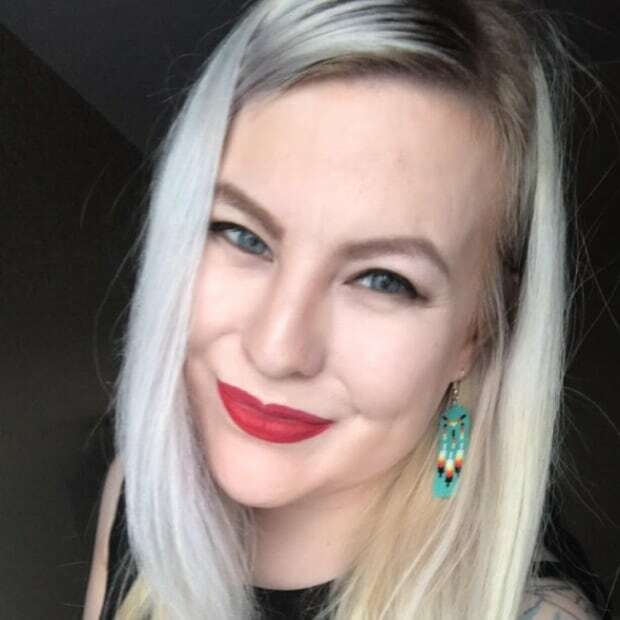 "We recognize and regret any harm that the unfortunate association of athletic team nicknames to Indigenous cultures during this period may have caused to our Indigenous communities," said Labeau. "In the early 1990s, decisions were made to clearly remove any Indigenous connotations associated with the name, including changing the logos of that era. As the Redmen name itself was deemed not to have originated as a reference to Indigenous cultures, it was decided at that time that it would be retained." The university's task force on Indigenous studies and Indigenous education released a report last year in response to the Truth and Reconciliation Commission's (TRC) calls to action. The task force issued its own calls to action. Changing the varsity teams' name was recommended as an "immediate" action that should happen within one to two years of the report. "Much like many other universities in North America, McGill is critically examining issues linked to naming or renaming of assets, teams or programs," said Labeau. "We are very proud of our current and former student athletes and their achievements; but we are also aware, as is any organization, of the fact that some portions of our history may not reflect current values, and of the need to reconcile past and present. "McGill, as a leading university, wants to take a principled approach in considering these issues." "Thinking about going into varsity athletics and seeing fellow athletes who are supposed to be supporting each other in the capacity as athletes and then to know that they're so passionate about keeping [a name] that is detrimental to your mental health — it's terrible to say the least," said Jirousek.